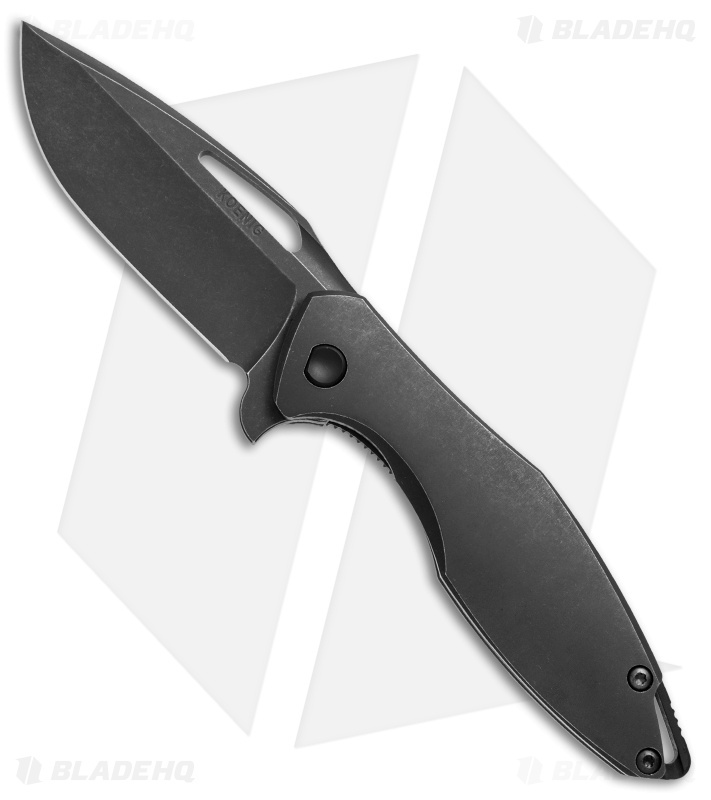 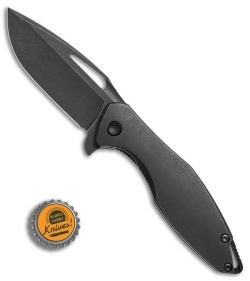 This Arius model has a CTS-204P steel blade and titanium frame lock handle with a tumbled black DLC finish. 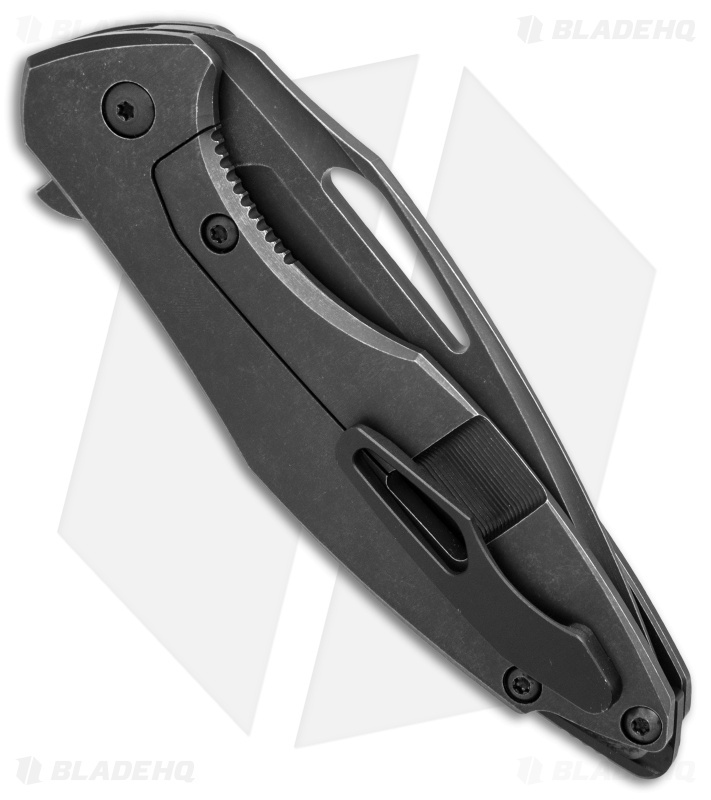 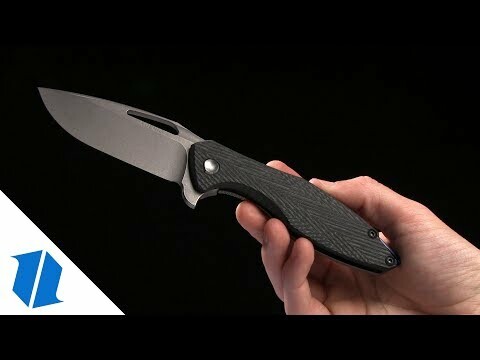 The Koenig Arius is a heavy duty titanium frame lock knife with a nimble design that is ideal for everyday use and carry. It has a handle made from two comfortably contoured slabs of titanium with a milled Ti pocketclip and a Ti backspacer. The blade is made with a stylish swedge and elongated thumb hole. 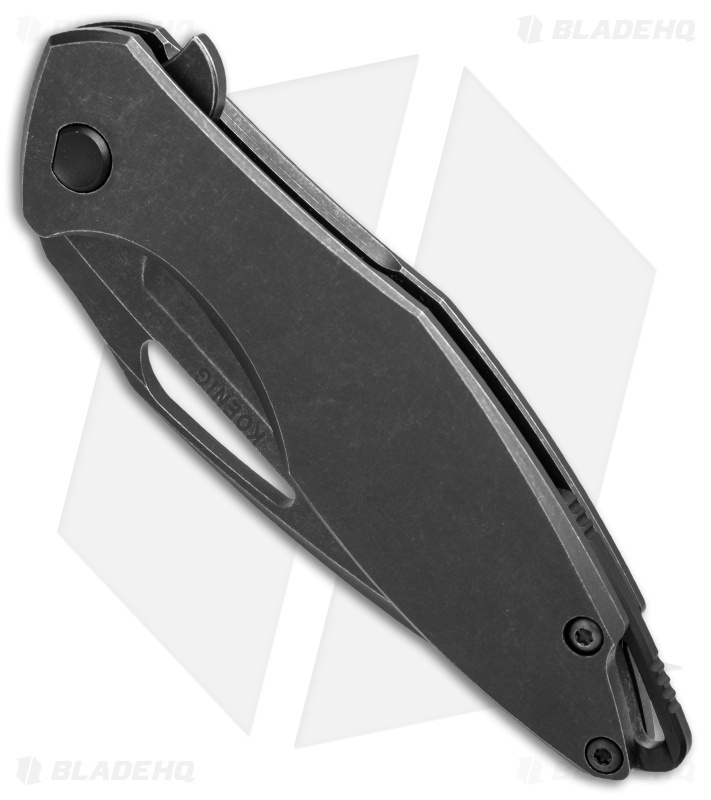 Milled pocketclip for comfortable everyday carry.